Mariah Carey Is No Longer In Denial, Reveals Battle With Bipolar Disorder! With the stigma mental health carries, it seems people don’t like to openly talk about it. Mariah Carey was one of those people, but not anymore. 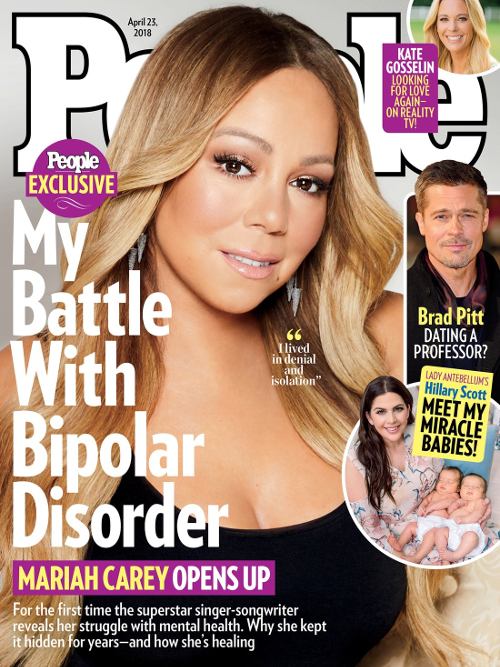 The Grammy Award winner just opened up to PEOPLE magazine about her battle with bipolar disorder II. The thing is, she has been in denial about the diagnosis over the last 17 years. Remember that “emotional and physical breakdown” MiMi had in 2001 that landed her under psychiatric care after a stint in the hospital? Well, that’s when she was diagnosed, but she didn’t want to believe it. 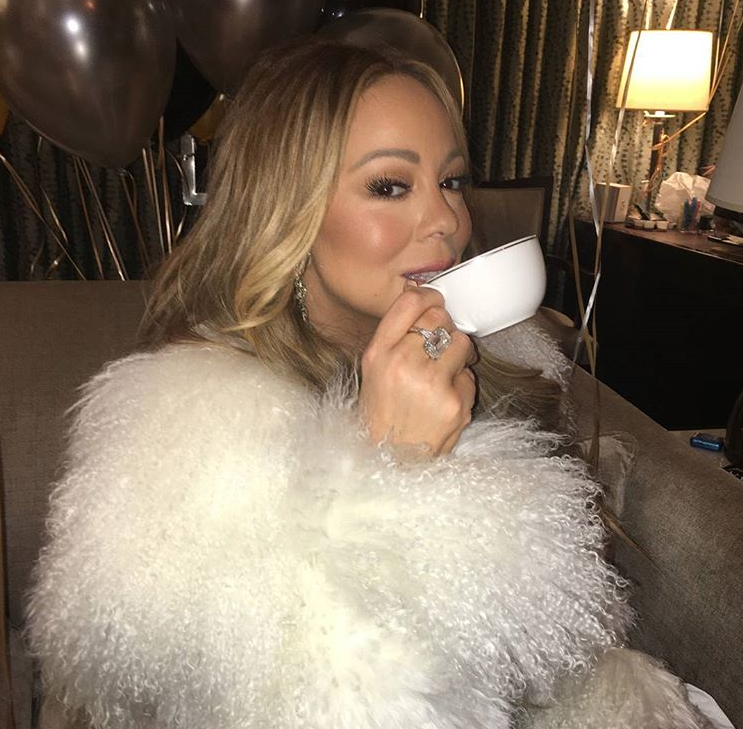 The Elusive Chanteuse singer was scared how people would react to the news, especially considering she tries to push the image of the "perfect diva." She’s been living in fear that someone would find out and expose her. “Until recently I lived in denial and isolation and in constant fear someone would expose me,” Mariah told PEOPLE. “It was too heavy a burden to carry and I simply couldn’t do that anymore." Finally, after a tough couple of years, she came to the conclusion she needed help and sought out therapy. She’s currently taking medication after surviving those rough years. “I sought and received treatment, I put positive people around me and I got back to doing what I love — writing songs and making music,” she continued. “I’m actually taking medication that seems to be pretty good. It’s not making me feel too tired or sluggish or anything like that. Finding the proper balance is what is most important,” Mariah shared. Now, she’s back in the studio working on a new album that is scheduled to drop later this year. Despite being scared someone would leak her secret, she was inspired to speak out about the disorder after other celebrities came forward about caring for their mental health. "I was totally exhausted and I needed to go to sleep and I needed rest and I needed people to leave me alone and stop banging on my freaking door to get up and do a freaking video," she told ABC News a year after her "breakdown." "There has been so much written and reported about me over the past year … and I've been pretty quiet up until now. It wasn't like I went schizo and needed to be put in a straitjacket or tried to kill myself, what they were saying. I just think it's time to set the record straight."